think this is the page that popped up a while ago but disappeared again? ... looks nice! .. Didn't check the avatars yet, but what i see is not really my thing, but guess it's just meant as starters. They look like system avatars. 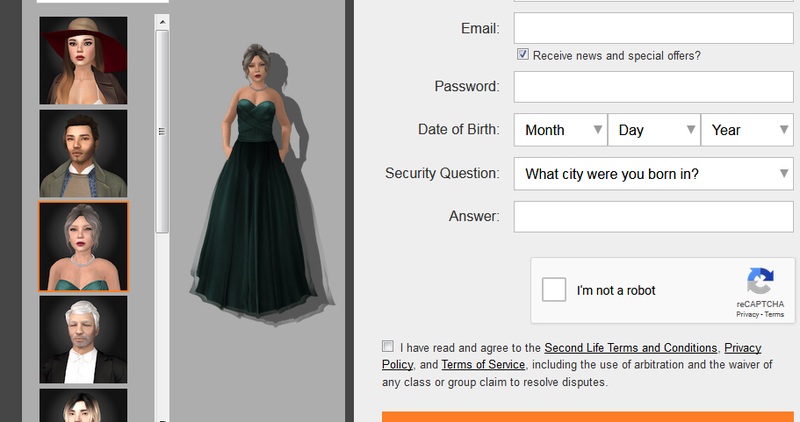 Then they can use any mesh clothes for system avatars. Also change skin and other parts. Looks like ok skins. Unless they have painted on underwear, hehe. I really like the bottom avatar. Nice jeans. This post got me thinking to look in the viewer. 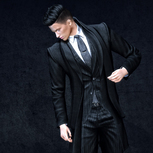 Our avatars there under "Choose Avatar" don't match what was posted here, but I found a really lovely skin for a RL friend of mine. Also a good place to look for SHOES which are often a problem for those without mesh bodies. Would be good to see LL going back to system avatars for starters. 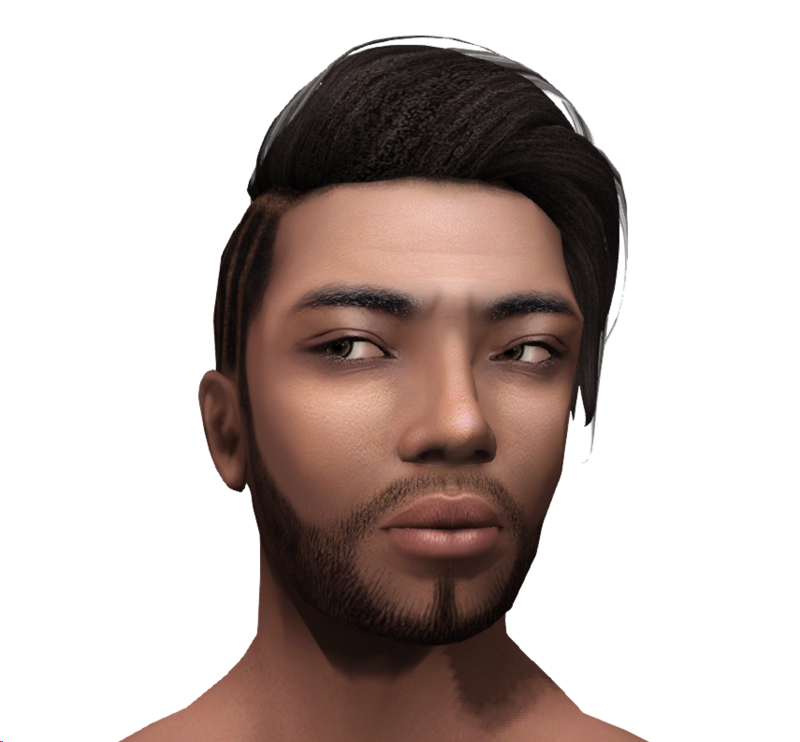 Introducing the mesh starter avatars made helping newbies much more difficult. I know, but I wasn't sure if those avatars are out yet, as someone said that page had vanished previously. Just wanted to express, that I think it would be a good thing, if LL now sticks for all upcoming starter avatars to system avatars (unless they are making animal avatars or something like that). 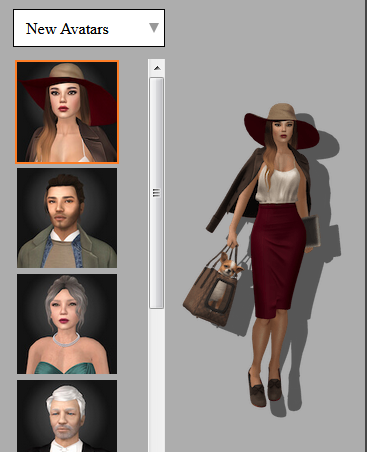 It is typical Linden work... let's take Gretchen... her AO is called "gretchen formal" not animation overrider and not AO,... and her dress seems to abuse bento bones to move... good luck explaining to a newbie why nothing works with the old ladie if you do not spot that. All of the starter avatars have been system avatars for years now. They finally made the mesh ones disappear from the Choose an Avatar screen some time in the last year or so. 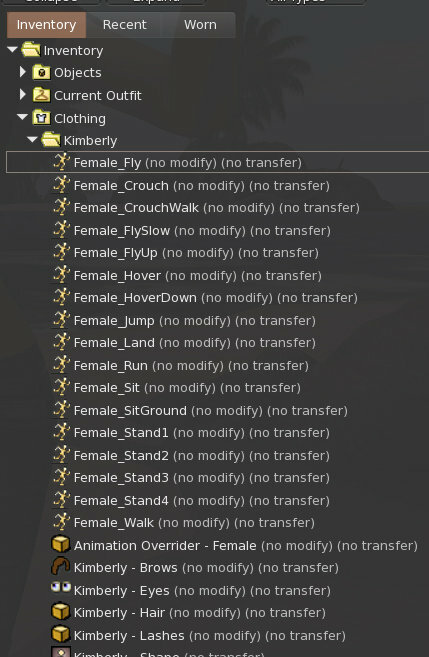 There are still some of the mesh ones in the vampires/monsters category, but nobody is going to try to find clothes for those. Is the little dog in the bag modifiable? I mean are all items modifiable? As usual, none of it is modifiable. The logic might be: by making it no mod people will buy stuff instead. LL does not want to compete with content designers. Lhe logic might be: by making it no mod people will buy stuff instead. LL does not want to compete with content designers. Or maybe the "so they don't break it" is a valid reason here (could be both). It's free and it's for newbies who aren't familiar with editing objects or making backups. Or maybe the "so they don't break it" is a valid reason ﻿here (could be both). It's free and it's for newbies who aren't familiar with editing objects or making backups. But it is a free item you can instantly reclaim from the library - choose the avatar again and you have a second copy of each item. The previous starter avatars have AO's. The ones with the horses has riding AOs, but that is not all. The others have basic AO's but they are not visible, because they are not attached to the screen, but to Center 2. But for this batch, LL has "forgotten" to include AO's. Something newbies will not know. Here is a snap of the AO from Kimberly starter avatar. I was able to pick them out. They are actually not that bad. And the Animation Scripts and the Full Perm Animations in some of the Objects. Oops. I didn't notice, but that makes sense because it is the one item in all of the other various starter avs that is modifiable. They should have still included AOs and just attached them to another location. Yep, I nabbed that doggy.